We cater to the various market segments.Our industrial sector covers Oil and Gas and Petrochemicals, Process Control and Automation plus Industrial Ethernet and Security. Our Residential and Commercial sector includes Building Management Systems, Security and IT-Networking. For the Entertainment sector we provide tailor-made solutions for Broadcast, Audio/Video, Connectivity, Broadband and Assemblies. In Telecommunication we cover LAN/WAN, Cabling and Connectivity. 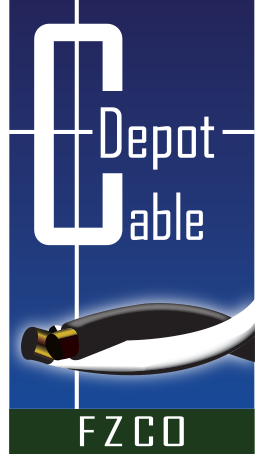 Cut to length- This service aims to customize the cable’s length as per client’s requirements. This will reduce wastage and grant the client considerable savings. Immediate delivery- We have the ability to provide immediate delivery to customers, based on our stock and backed by an established supply chain with an efficient logistics team. Solution provider- We provide complete end to end cable and connectivity solution (propose, design, supply) to our valued clients.